Interested in getting a virtual assistant (VA) but not sure how to use one? 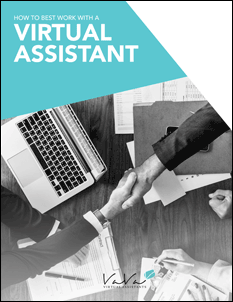 That’s okay, you’re not alone – that’s why we have created this download. 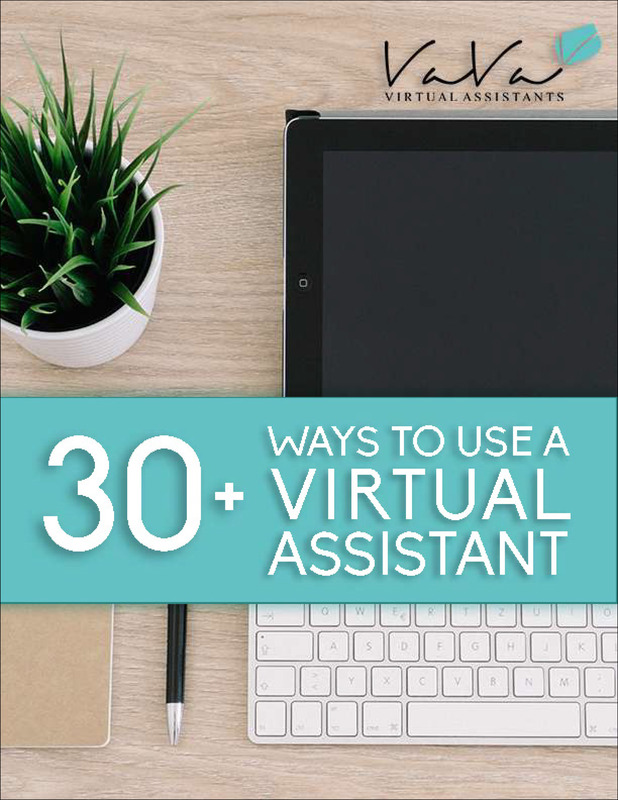 Our 30+ Ways to Utilize A Virtual Assistant guide will give you all the info you need. 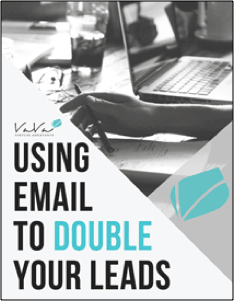 Learn exactly how you could use a VA to help you take your business to the next level! A wonderful collection and so on point! 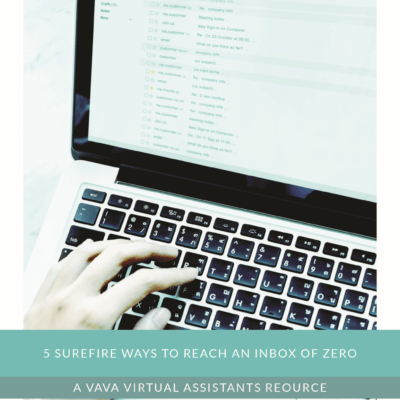 So many ways to use a VA for meeting short and long term goals. Agreed! Thank you so much for your review!